Occupational skills-upgrade training designed to meet the special requirements of a business and conducted with employers’ intention to continue to retain all trained individuals upon their successful completion of the training. Training in strategies to improve efficiency of business operations. An applicant must demonstrate the effect of the proposed training on business operations and must identify the skills upgrades to be acquired by the employees with a layoff aversion strategy. 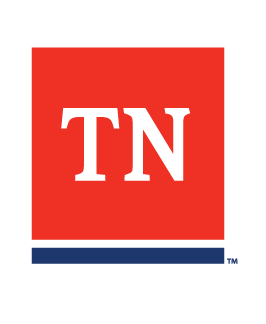 Funds awarded for a project will be expended on training activities that take place only in Tennessee. Costs associated with conferences will not be allowed.